UPDATED: Thu., May 17, 2018, 8:44 p.m.
KINSHASA, Congo – Congo’s Ebola outbreak has spread to a crossroads city of more than 1 million people in a troubling turn that marks the first time the vast, impoverished country has encountered the lethal virus in an urban area. 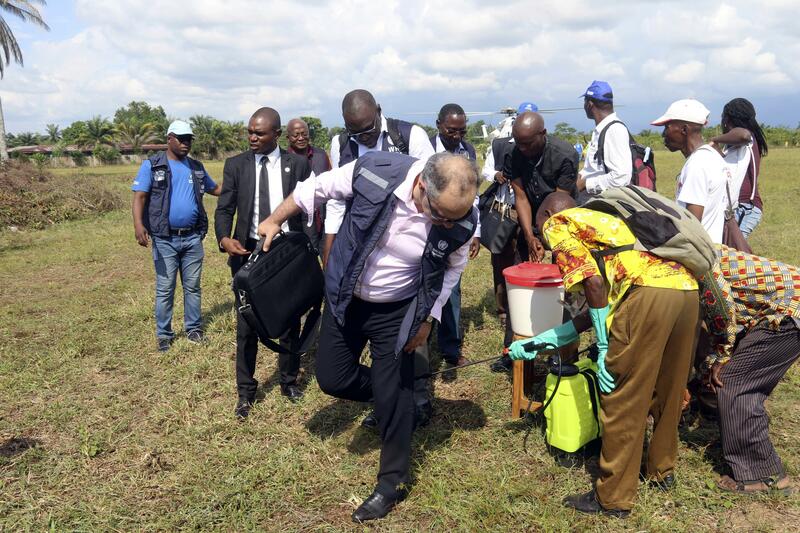 A single case of Ebola was confirmed in Mbandaka, a densely populated provincial capital on the Congo River, Congo’s Health Minister Oly Ilunga said late Wednesday. The city is about 93 miles from Bikoro, the rural area where the outbreak was announced last week. Published: May 17, 2018, 8:07 a.m. Updated: May 17, 2018, 8:44 p.m.